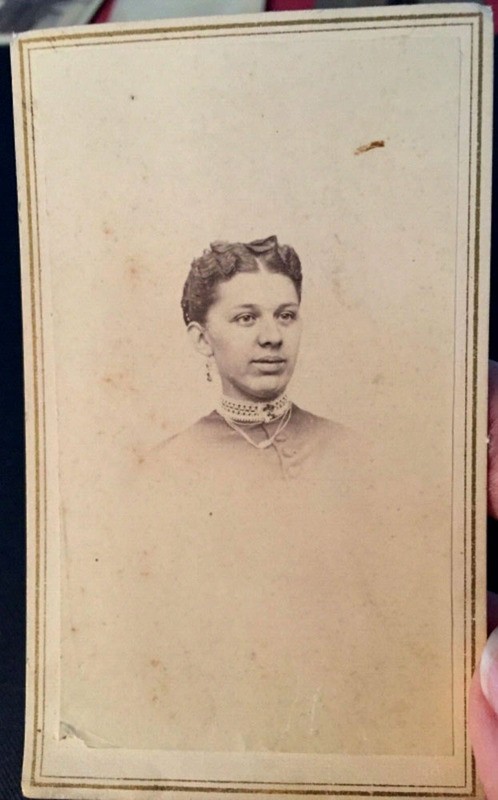 This is an original CDV of an African American woman in her Sunday Best. Wears jewelry and a lace collar. Bow in neat hair. No ID known. 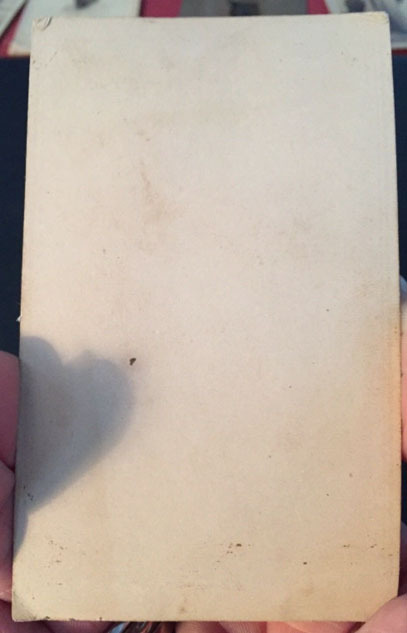 No backmarking on card. Dates somewhere in 1865 to 1880 era.